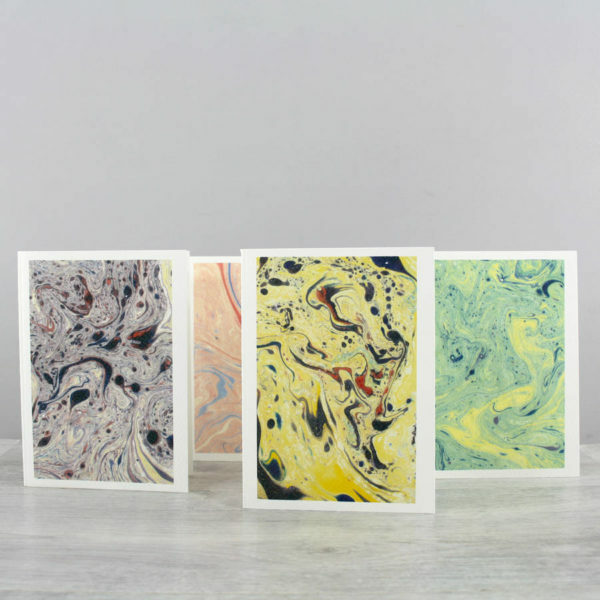 A set of four marbled paper notecards. 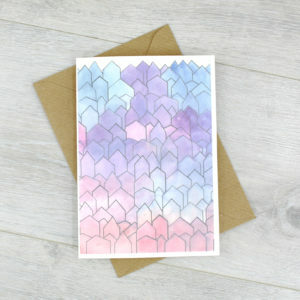 Blank art cards that you can use as thank you cards, sending a short note to a loved one or any occasion that requires an elegant note card. 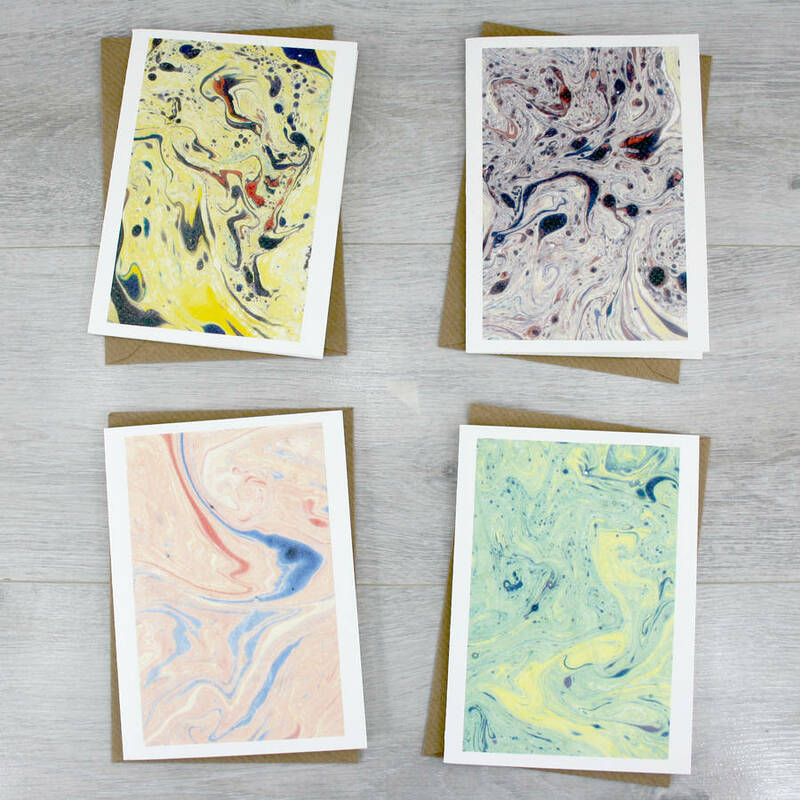 A set of marbled paper notecards. 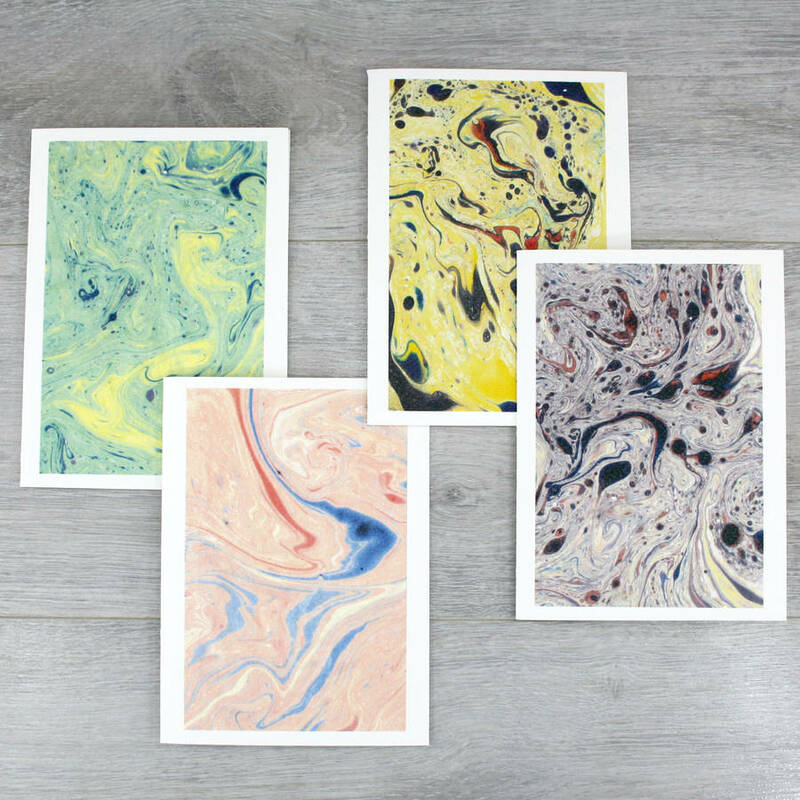 This set of 4 blank note cards are perfect to send for any occasion. 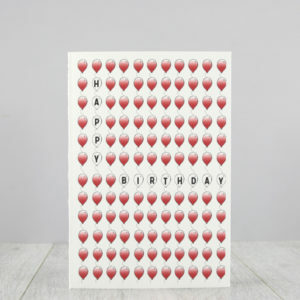 Give as thank you cards, for birthdays or anniversary cards. 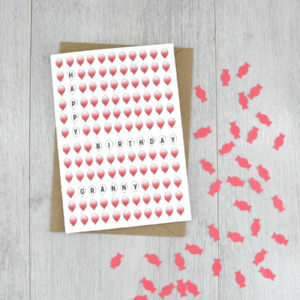 Stationery handmade in Ireland with love. 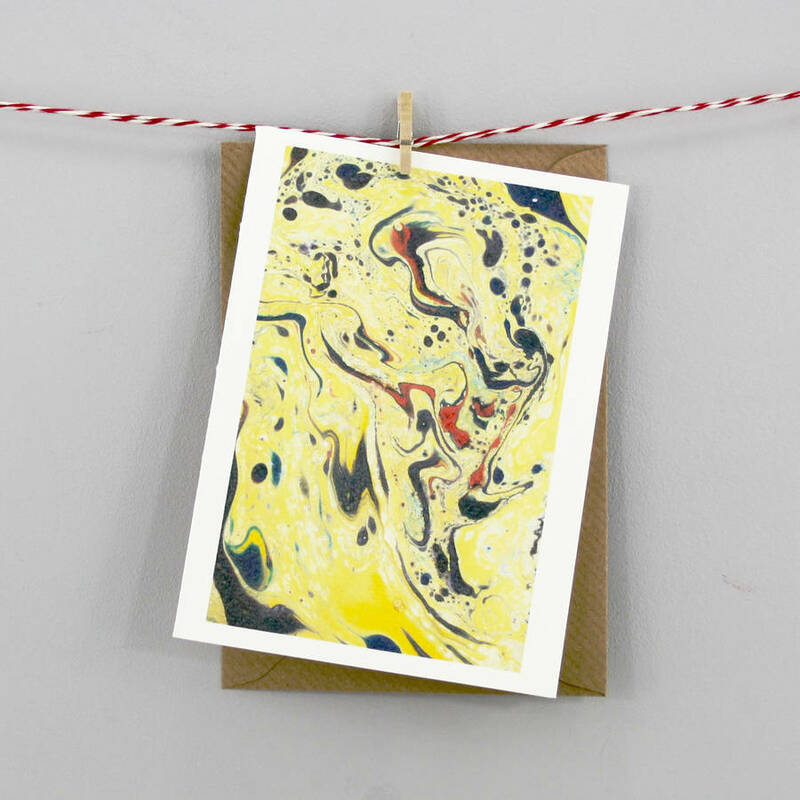 Card Size: 11 x 15 cm.